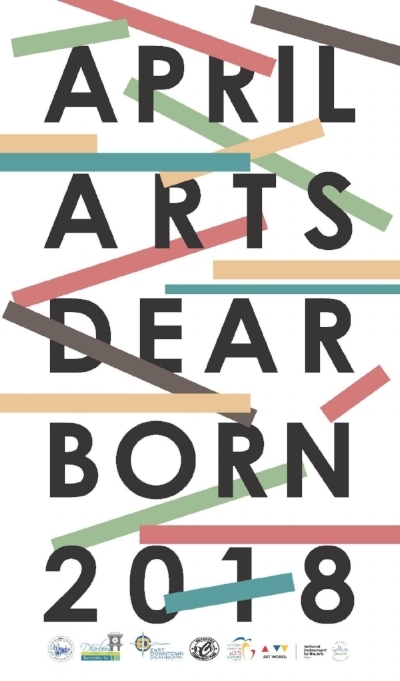 Kickoff April Arts Dearborn at the Arty Party on Saturday, April 7th, 8-11 p.m. at a soon to be permanent gallery location. Meet the pop-up gallery artists. Enjoy good conversation, music and entertainment. No cover, but donations to help support April Arts Month are appreciated. My work is currently on display at Public Pool in Hamtramck, MI! Gallery Hours every Saturday from 1-6 p.m.
Exhibitchin' is a group show that explores bedroom culture, feminism, and the need for a safe haven and open dialogue for all. A quiet, but powerful, revolution against the fuckery that we face with our current politics. This exhibition gives an intimate look at the sacred refuge that is the bedroom, where carefully selected objects become the tools for our everyday routines. It is a safe space where we cultivate the people we are to become. This is an intimate look into how we choose to live in our own personal worlds. Exhibitchin’ opens March 10th and runs through April 21, curated by Alice V. Schneider and Dalia Reyes. Welcome to my studio blog. I'll keep you posted on new projects in my studio and random art adventures.